Let's Capture a Practice Pour! Cup, pitcher, water, a tripod, lens of your choice, remote trigger, light, background and a towel (in case things get messy). The basic idea for freezing motion is that the faster the action, the higher you need your shutter speed. For example, when I’m photographing my kiddo running around the soccer field, I generally try to start with my shutter speed set at about 1/600 sec. 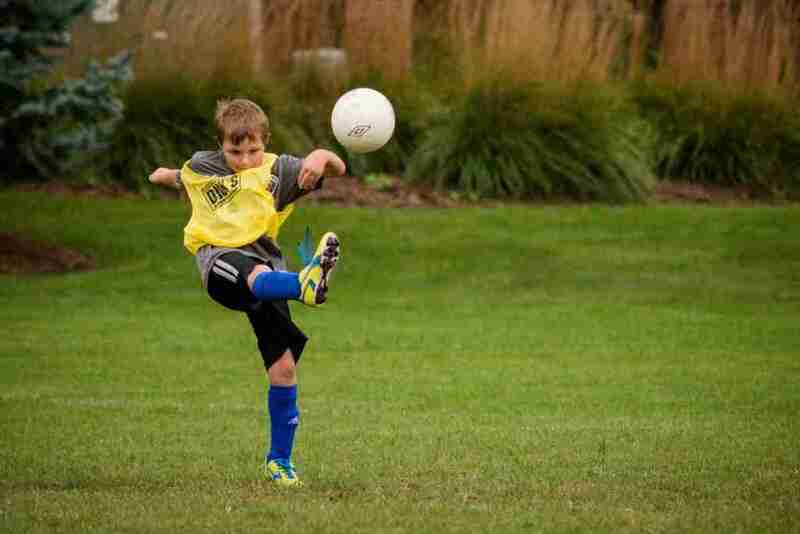 He’s in the fifth grade, and the action is not as fast as it would be in a pro soccer game. For fifth grade soccer, this just about freezes any movement the kids can give me. If I were on a pro field capturing Beckham bending it, I’d want a much higher shutter speed right off the bat. The same example can be applied to different kinds of liquids. Water is a faster moving liquid than, say, chocolate syrup or gravy, so you’ll need a faster shutter speed. The basic rule of thumb for me when I’m photographing water is to start with my shutter speed set at around 250. You can probably get away with a little slower speed with a slower liquid, but this is a good starting number. Now let’s talk about overall exposure. Assuming you have a basic knowledge of the exposure triangle, it’s time to set your aperture and ISO for the correct exposure. Once I get a starting point for my shutter speed, I then consider my aperture. 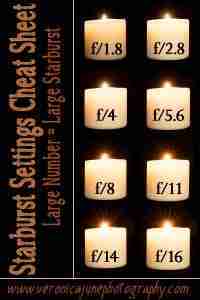 You will want to get plenty of light into your camera and keep your ISO low to avoid grain, so you’ll need to find a nice balance between low ISO and high aperture (which is a lower #). For the setup shown here, I ended up with my shutter speed at 320, my aperture wide open at 1.8, and my ISO set at 400. You can learn more about these basic terms in Ten Need To Know Photography Terms for the Beginner. Next up, you will want to set your camera to continuous or burst drive mode when you are shooting action. Modern DSLR cameras usually have a setting that determines how quickly the shutter releases as you hold down the button. My Canon 70D offers single shot or continuous mode in either fast or slow speeds. Once you have your camera set in continuous mode, you will be able to hold down that button and the shutter will trigger continuously. When you’re shooting action, you will want to fire off multiple shots very quickly. Our eyes, brain and finger can’t move quite as fast and in sync as if we let the camera do the work and fire off several rapid-fire shots. The best shot will be somewhere right in the middle and you can discard the rest. This is a perk of digital photography that didn’t exist in the 24 pics per roll film days. Now back to our water setup. You can see how I have things laid out in the video. The camera should be on a tripod or a solid surface so you’re not juggling it while you try to pour. Time to attach your remote trigger, and get your focus set on your glass. We’re getting close to the moment of action. Are you ready to pour the water? I am! So let it pour! Once you snap a few shots, you’ll want to take a good, close look at the detail to be sure you’re really freezing the action. You can zoom in close on the camera’s LCD screen, or, as I prefer to do, load your photos into your editing software (I use Adobe Lightroom, available at ADOBE’S WEBSITE HERE) and look at them on your larger computer screen to ensure that you’re REALLY freezing action. Nothing worse than putting everything away, only to discover that you missed your mark by a small adjustment. Don't be afraid to Experiment with different settings! If you find that your liquid is a little fuzzy and not tack sharp, then you will want to speed up your shutter. Don’t forget to check your exposure and make an adjustment in your ISO or aperture to counteract. If you can freeze the action of water, you will surely be able to use those same settings for gravy or syrup! So once you’ve mastered water, bring on the next liquid! I put together this handy little cheat sheet for you as a reference for beginning shutter speeds. It will give you a nice starting point. It’s important to remember, though, that this is only a starting point. You will have to make some adjustments on the fly. Now – if you’d like to take your new super power outside of the realm of liquids, you can load up your cheat sheet and try out those shutter speeds on bigger action, like this! 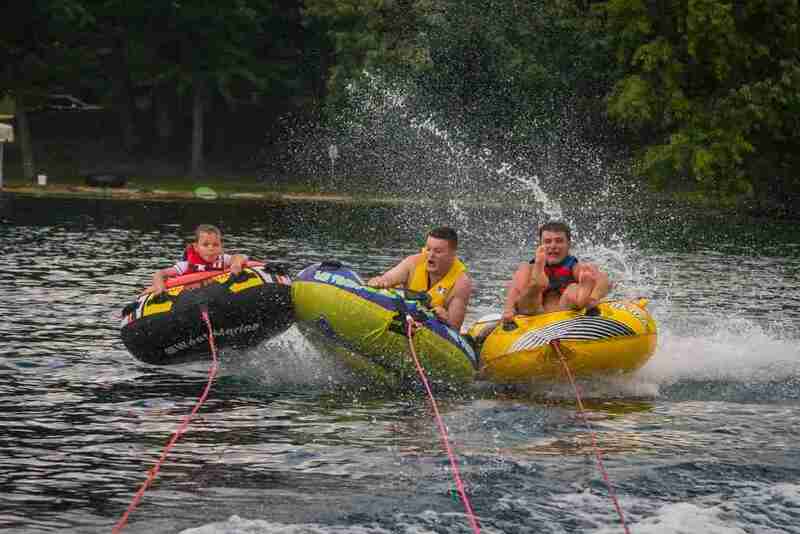 Here’s a perfect example of my boys being pulled behind the boat. The shutter speed here is 1/800 sec, aperture set at 5.6, and ISO at 100. This lens is not as fast as what I used for the water, so it was wide open at 5.6. The scene was also much brighter on a sunny summer day, so there was plenty of light even with the lower aperture. And here's a Bonus Tip! Here’s an example of what happens when you use a slower shutter speed. This is a technique called panning. I slowed shutter speed way down and moved the camera in sync with the motion of the subjects… This allows the subjects to remain clear while the background shows motion blur indicating movement… Settings here were shutter speed of 1/25, aperture set at f/22 and ISO at 100. 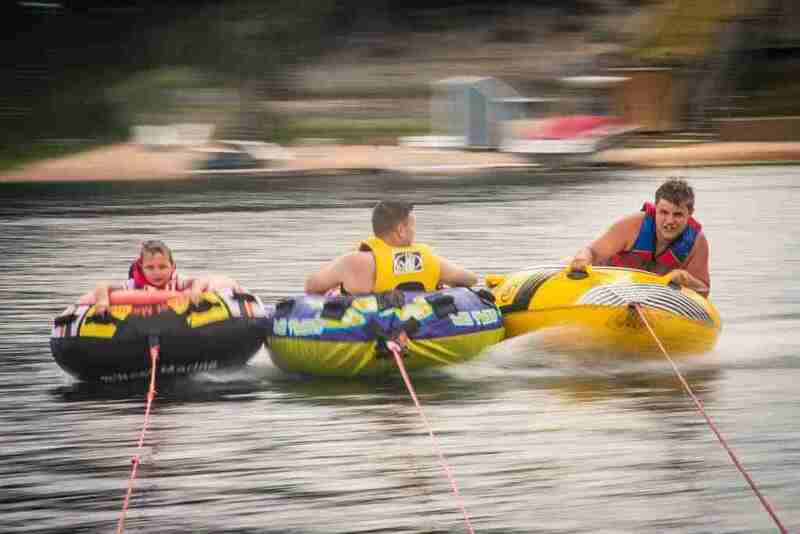 Can you see how the slower shutter speed allows movement to show? The same idea applies when you place your camera on a tripod and use a slow shutter to capture a waterfall. 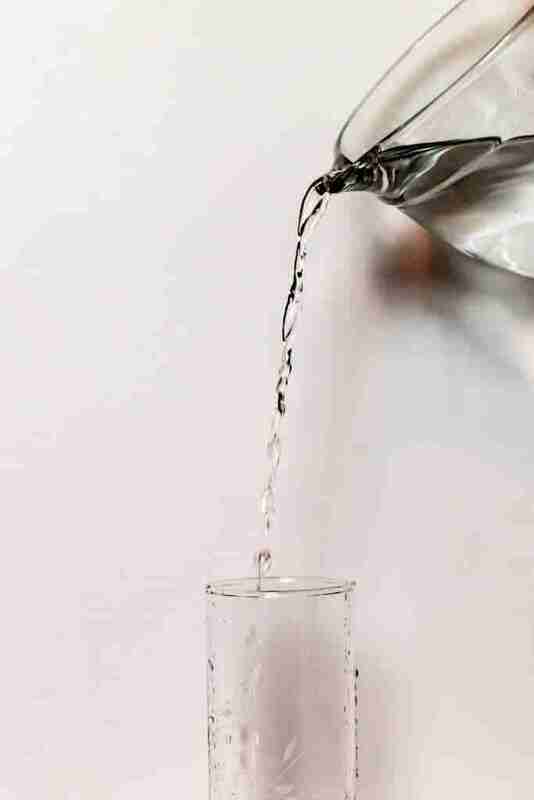 A slow shutter speed will cause your water to appear smooth and silky rather than sharp and crystalline. Now that you have the basics of shutter speed, go freeze some action!! !